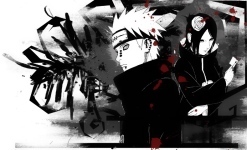 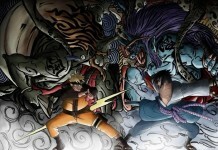 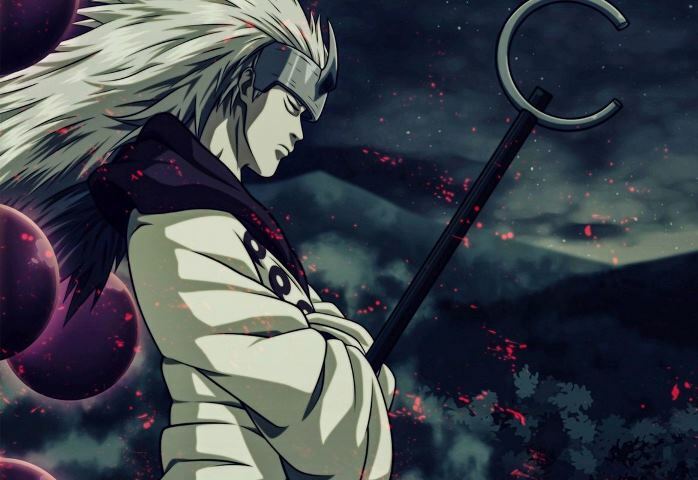 Anime Wallpaper Shippudden HD Gorgeous Anime Wallpaper Shippudden HD for Android. 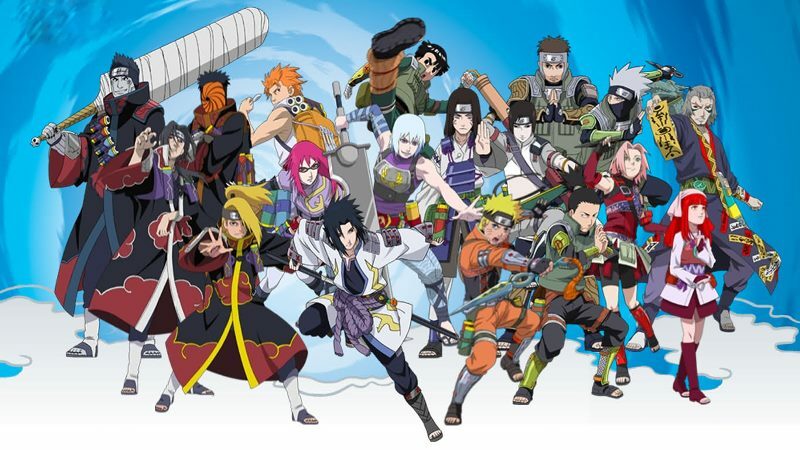 Include Sasuke, Kakashi, Konoha Hokage. Let's check it out! 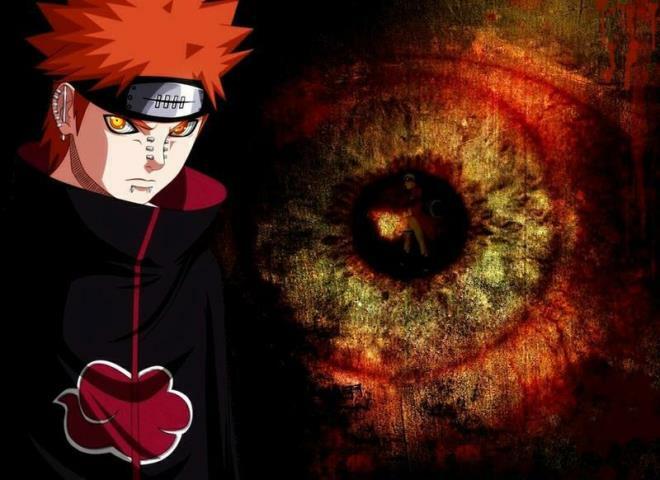 Find it yourself! Enjoy it!